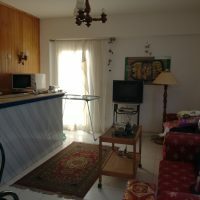 Hadaba area for sale furnished first floor apartment, living room with kitchen, small balcony, 1 bedroom, 1 bathroom and roof. Price 450.000 Egyptian Pounds. For information and visits contact us.